請善加利用精華區(精華在哪?) 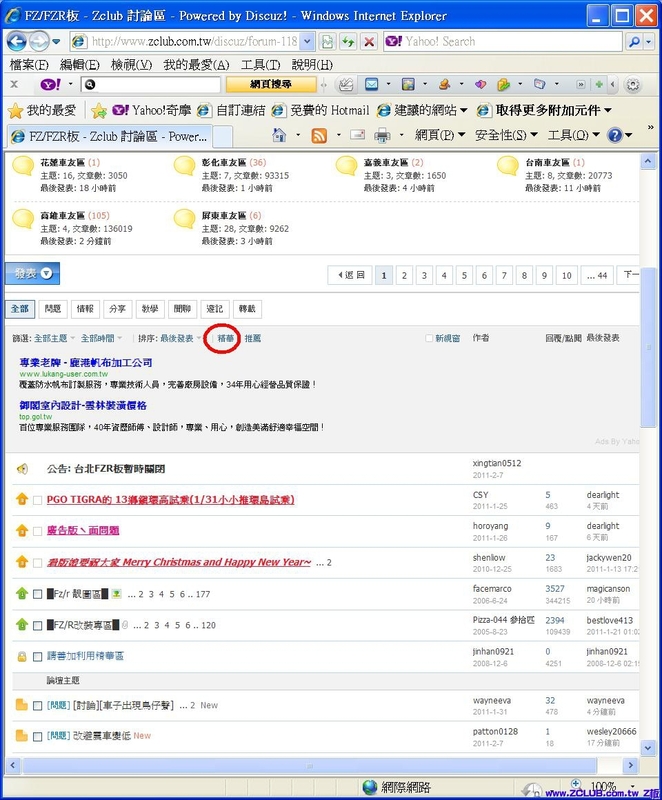 - FZ/FZR板 - Zclub討論區 Z板 - Powered by Discuz! GMT+8, 2019-4-25 20:47 , Processed in 0.071117 second(s), 22 queries .